While current legislation is an excellent solution to one part of the rebate problem, a larger issue in the system remains to be addressed. 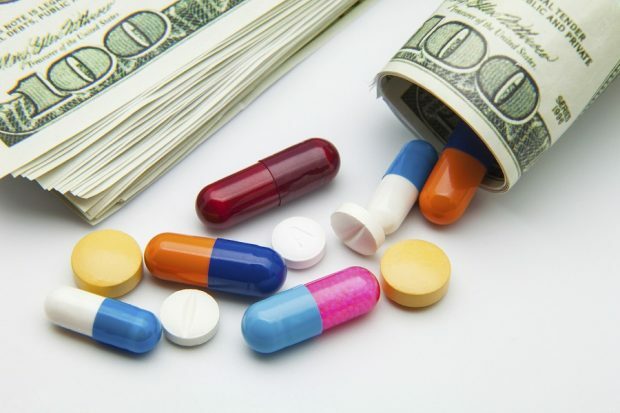 Last month, Senators Chuck Grassley (R-Iowa) and Ron Wyden (D-Ore.) introduced new legislation to ensure that drug companies play by the rules of the Medicaid program. The bill is aimed at preventing drug companies from overcharging Medicaid, a practice that has been consistently costing taxpayers billions of dollars. While the legislation is an excellent indicator of future bipartisan cooperation on the issue of prescription drug affordability, much more needs to be done.